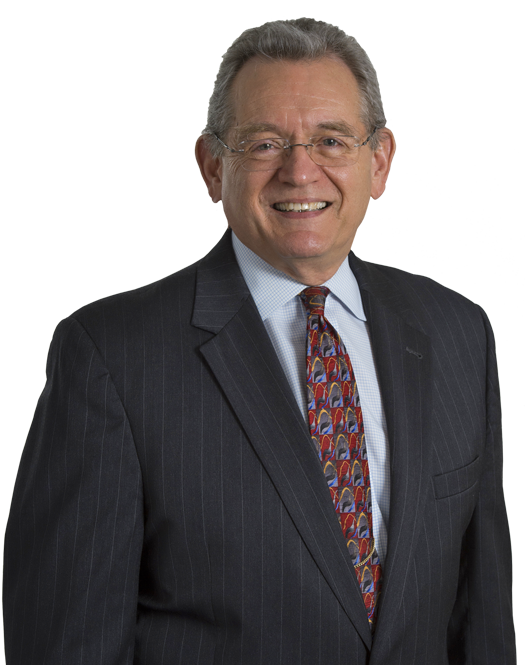 Stephen Flott has more than thirty-five years experience advising businesses, individuals and non-profits on a wide range of international business and tax matters. 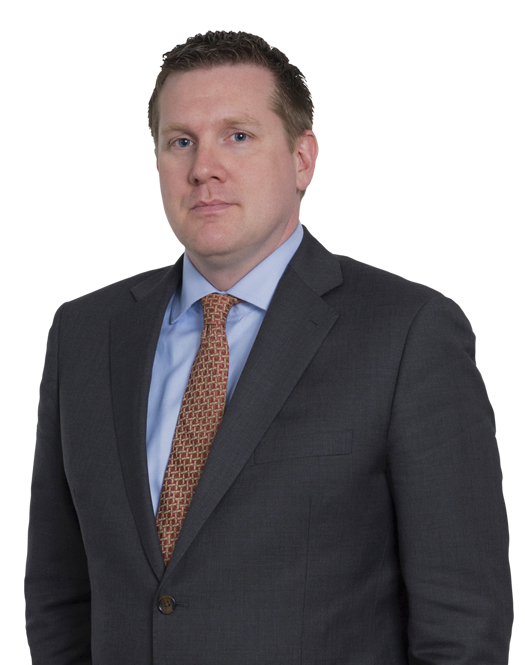 Joseph Siegmann focuses on international tax and business. He also has a particular interest in the taxation of intellectual property and transfer pricing of intangibles. 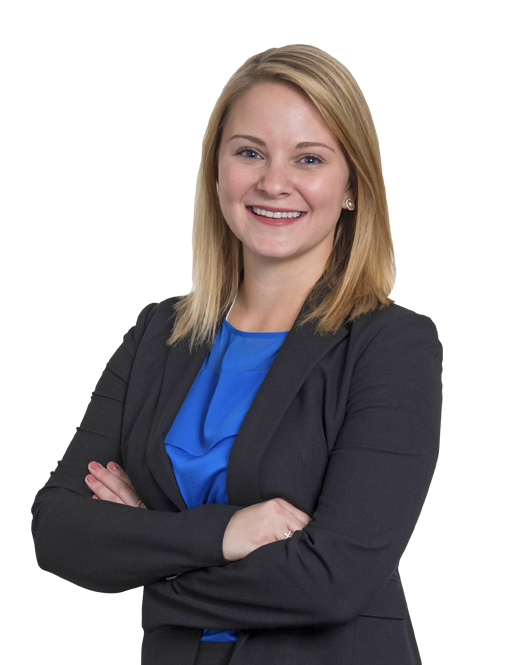 Brittany Oravec is a member of the firm’s tax practice compliance team and handles individual and business tax and compliance matters, including tax preparation. 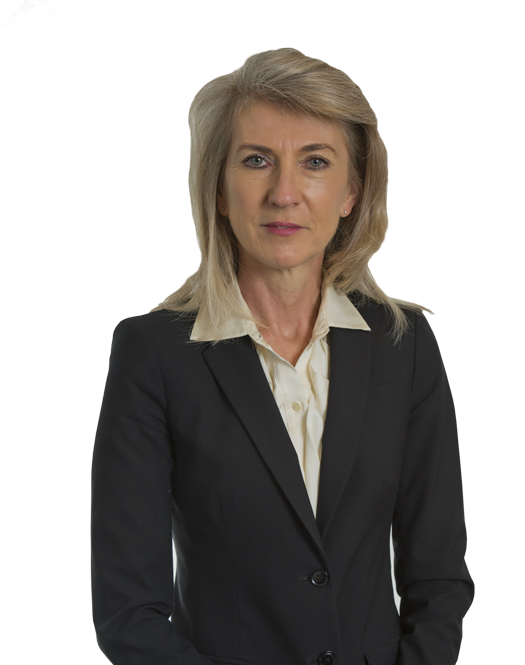 Ms. Oravec is particularly involved in FATCA and FBAR reporting requirements, and has an interest in estate tax and administration. Natalia Kosyak is the lead Enrolled Agent on the firm’s tax compliance team and handles the preparation of individual and business income tax returns in addition to representing clients before the Internal Revenue Service. 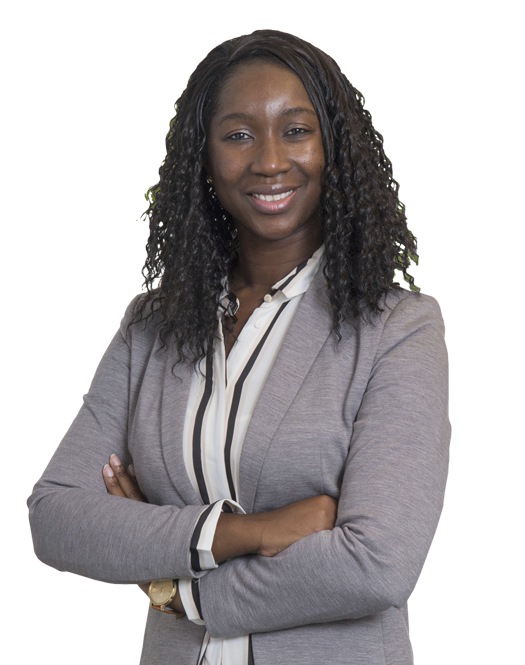 Mai Bamba is an Enrolled Agent on the firm’s tax compliance team and handles the preparation of individual income tax returns in addition to acting as a return and FBAR reviewer. 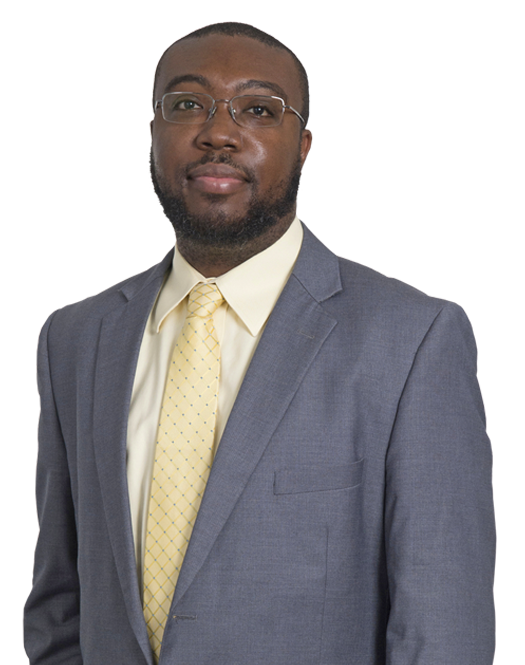 Terrance Evans is an Enrolled Agent on the shipping and individual tax teams. He is primarily engaged in the shipping tax compliance practice but also handles preparation of individual and business income tax returns and acts as a return reviewer. Jaime is the firm’s administrator. 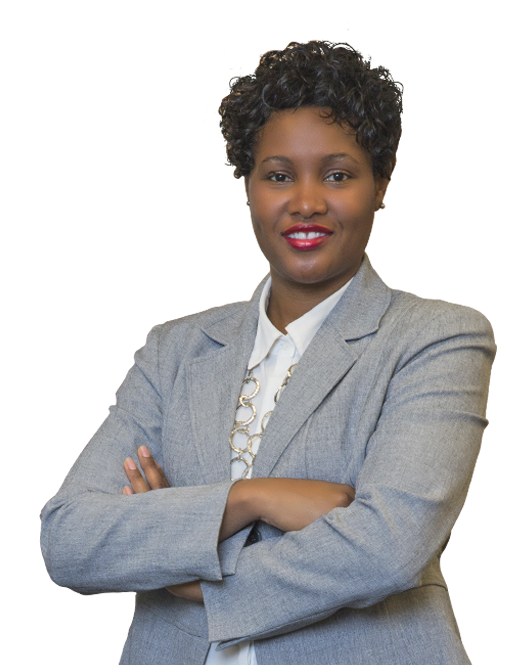 She also supports the individual tax compliance team as a tax and FBAR preparer and paralegal. 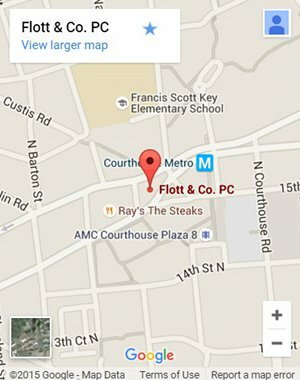 Founded in 1990, Flott & Co. PC is an international business and tax law practice that has served clients for more than 25 years. We assist businesses and individuals with international transactions and cross-border commercial matters, US tax compliance for US citizens living in or outside the US, including Foreign Bank Account Report (FBAR) and Foreign Account Tax Compliance Act (FATCA), US tax compliance by non-citizens living in the US under various non-immigrant visas, and tax disputes with the Internal Revenue Service. We provide advice and tax compliance assistance to United States companies doing business overseas and foreign companies with US operations, investments or US source income. We have developed particular expertise in the US taxation of international transportation income and US tax deferral for US persons engaged in business overseas. We offer advice and tax compliance assistance to United States citizens with foreign source income, non-United States citizens who have US source income, and United States citizens living abroad. We also help clients resolve disputes with the IRS, including representing clients in US Tax Court. Our team consists of well qualified lawyers and enrolled agents (EA’s) who have considerable experience on a wide range of international tax and business issues, tax controversies, citizenship and expatriation, among others. We can serve clients in French, Spanish, Russian, and Arabic in addition to English. Copyright 2016 Flott & Co. PC. | All Rights Reserved. This may be considered AN ADVERTISEMENT or Advertising Material under the Rules of Professional Conduct governing lawyers in Virginia.